Come see this charming, well maintained home in popular Windsor Park. 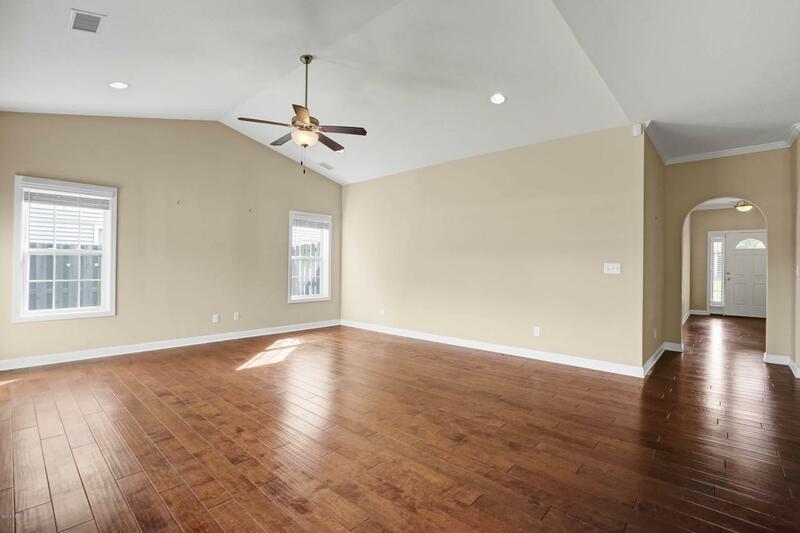 This ''Bethel'' floor plan is located on a fenced, premium waterfront lot, at the end of a cul-de-sac provides all the privacy one would ever need. 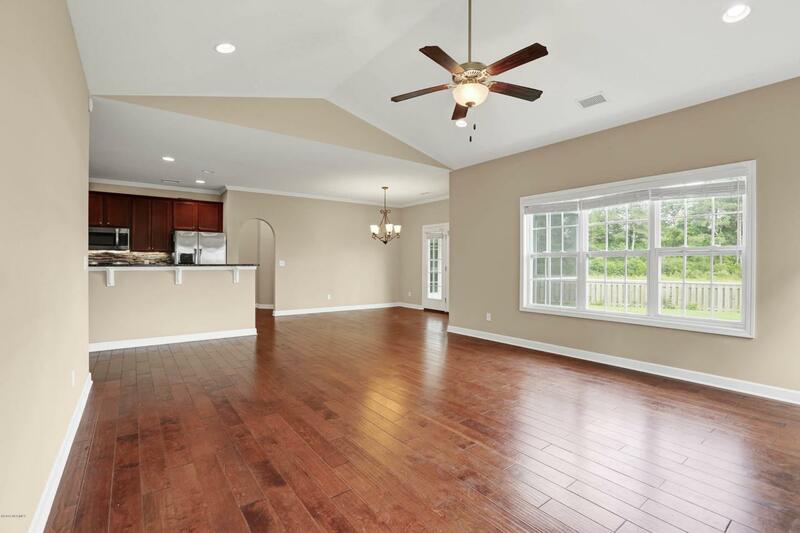 Very spacious floorplan, perfect for entertaining. 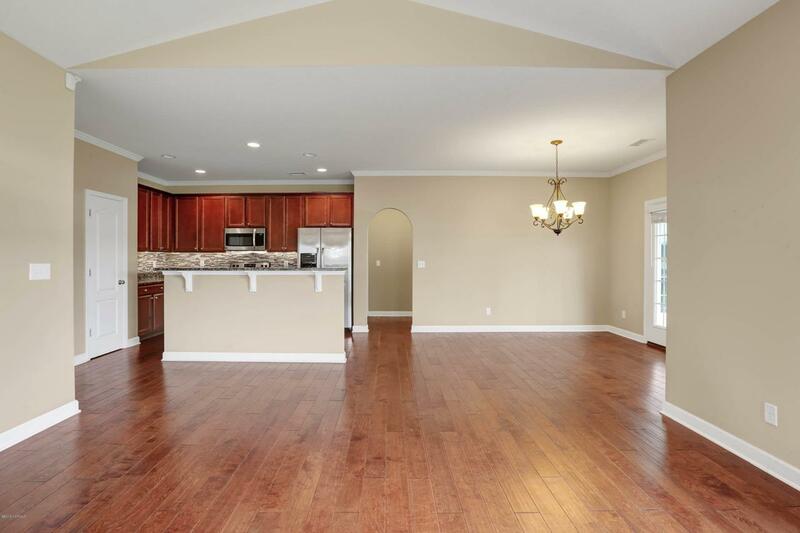 The kitchen offers maple cabinets, granite counters, stainless steel appliances, and a beautiful backsplash that is accented with under cabinet lighting. 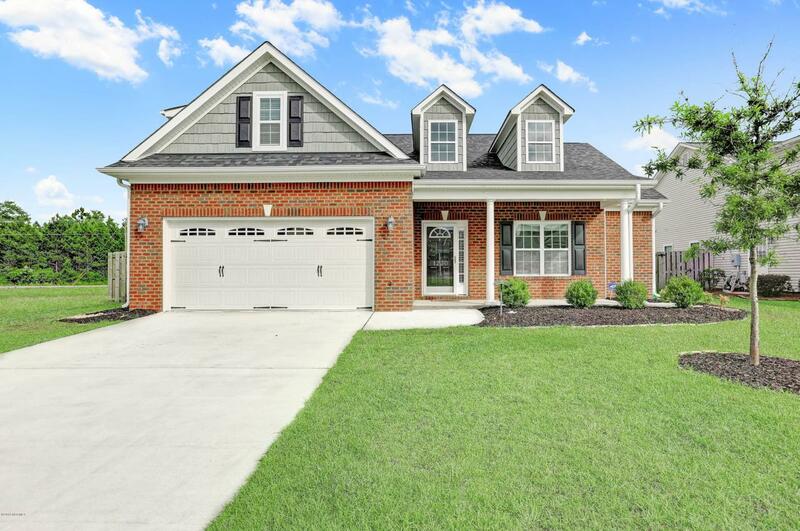 This 4 bedroom/3 FULL bath, 2 car garage, is perfect for any size family. The upstairs FROG has it's own full bath which can be used as either a bonus room or 4th bedroom. Located just a few blocks from the community pool & clubhouse. Put an end to your home search an make your appointment to see this lovely home today. Tenant in place but easy to show. Listing provided courtesy of Jeffrey J Humphrey of Bluecoast Realty Corporation.